The Directorate of the International Cooperation (DCI) brought together the consuls of its eleven partner countries to discuss upcoming strategies for social, environmental and nutritional aid in different countries around the world. 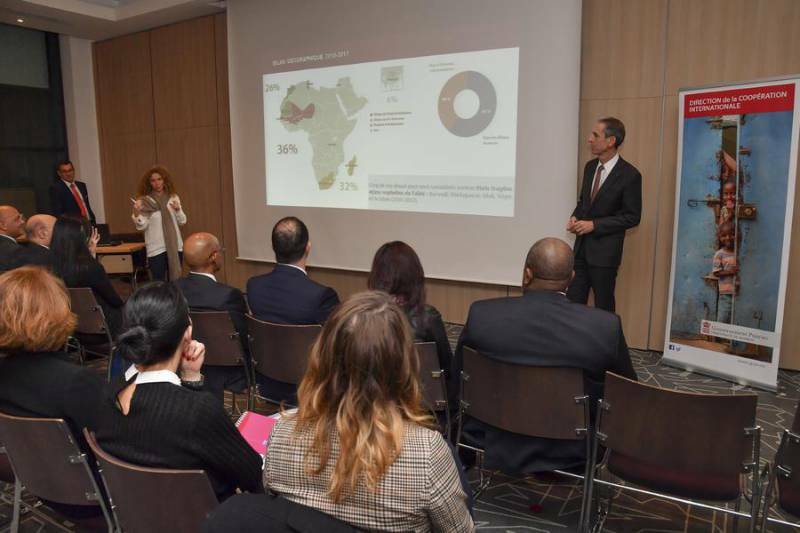 Gilles Tonelli, Government Counsellor-Minister of External Relations and Cooperation, and Bénédicte Schutz, Director of the International Cooperation, gave an overview of the DCI’s projects for the 2015-2017 period. 17 objectives for sustainable development were listed as well as the larges axes of priority in education, health (which directly affects 500,000 beneficiaries) and the insertion of microcredit in Madagascar. Niry Harivelo Rabemanolontsoa, Vice Consul of Monaco in Madagascar, said the microcredit project is a way for the most vulnerable populations to come out of their precarious state and that it’s truly a good thing for the population. Yassine Benchekroun, Consul for Monaco in Rabat, Morocco, appreciated the overview meeting because each consul is involved and concentrated on their own specific countries and it’s important to learn about everything the co-operation does internationally. Every year, members of the cooperation look at the balance sheets and realize the extent of the cooperation’s actions and are surprised to discover new things. 130 projects are supported by the DCI, not counting those that require emergency aid. For its 2018-2020 strategy, the zones of action will concentrate on countries like Mali, Mauritania, Niger, Burkina, Madagascar, Senegal and Burundi. 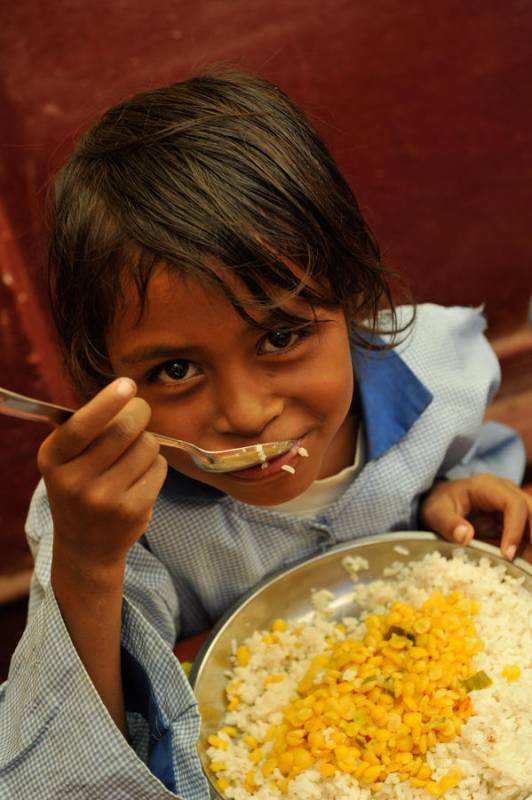 There are over 820 million people who are suffering from malnutrition in the world today. Benedicte Schutz, Director of the International Cooperation, said that a supplementary theme is food security and nutrition. The new strategy will enhance the projects that are already working, to capitalize on and grow upon the big successes that work well (alongside new pilot projects). More means, a refocussed number of countries, large programs which make up the identity of Monaco in these countries: like sickle cell disease, malaria, aid to vulnerable children and civil protection, will be highlighted again over the next three years. In the domain of food security, the strategy has an objective of coming to the aid to one million beneficiaries.